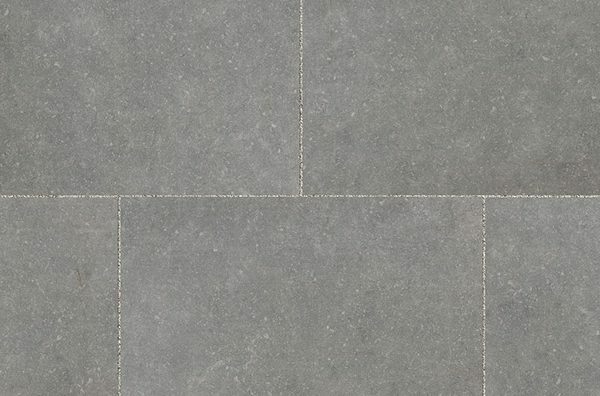 Porcelain stone tiles offer a sleek, modern look that makes them perfect for inclusion in many outdoor landscaping features, such as courtyards, patios, alfresco dining areas, swimming pools, and garden pathways. Here at Naybur Brothers Ltd, we use our 70 years’ experience as premier hard landscaping suppliers to source only the finest quality porcelain tiles for many diverse applications. 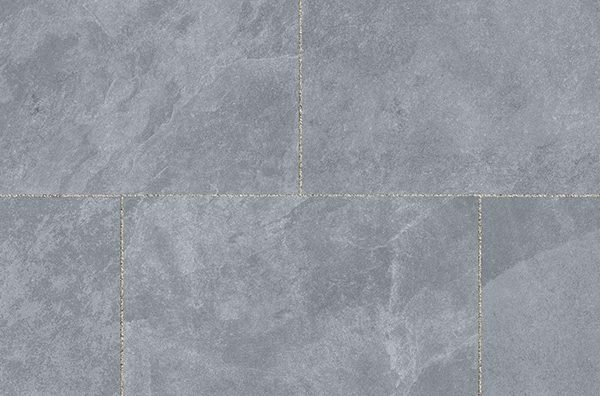 Whether you’re designing your dream garden, or creating a commercial public amenity, the addition of porcelain tiles will offer the clean, contemporary touch you’re searching for. 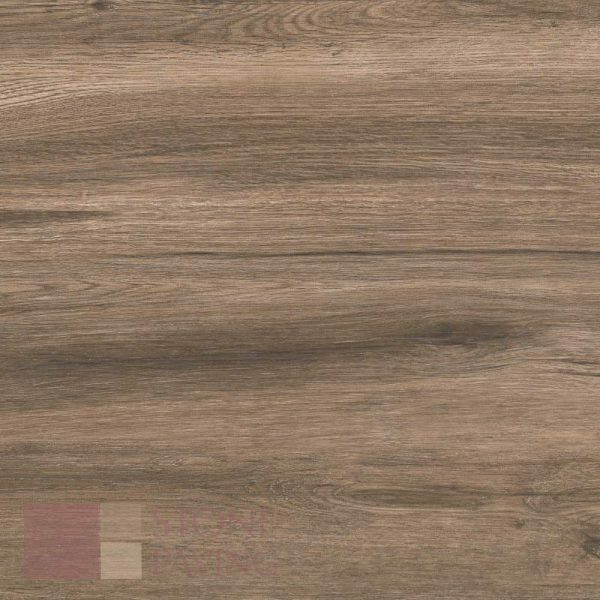 Porcelain also boasts multiple other benefits, including high strength and a resistance to moss, mould, scratches, and stains, making it an ideal material to withstand the wear and tear of outdoor usage. Here at Naybur Brothers, we pride ourselves on our fast turnaround time on each and every job, along with our attentive customer care. For some friendly advice, or to place your order, simply get in touch with us today. We serve Potters Bar, Enfield, Barnet, and beyond areas.